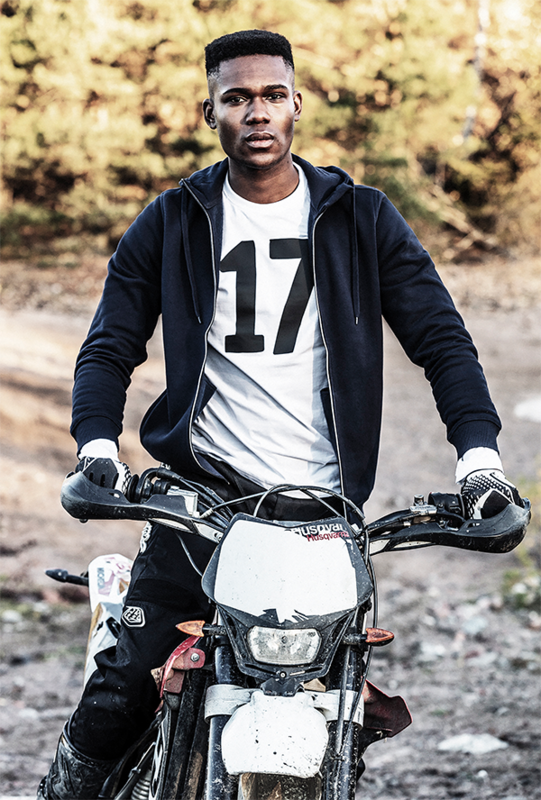 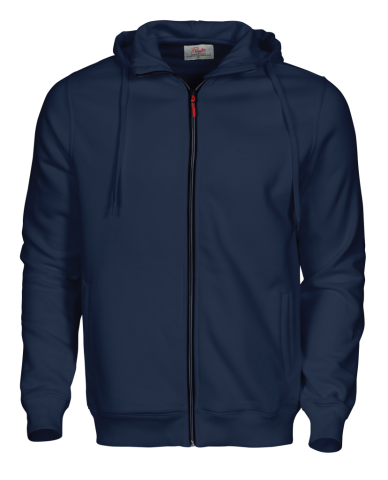 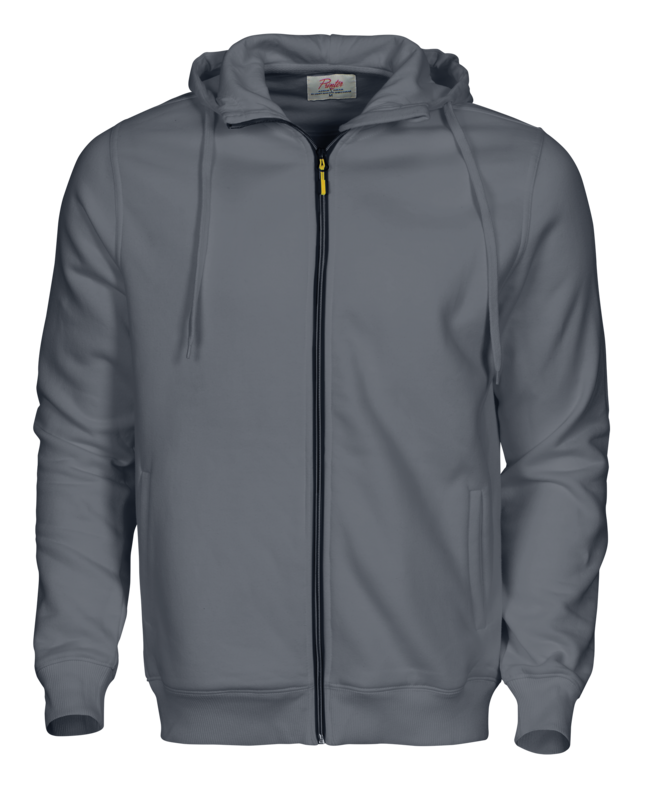 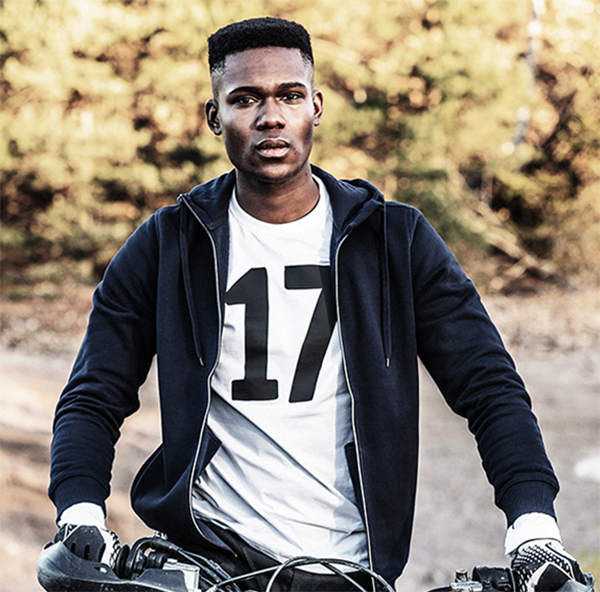 Men’s hooded jacket with contrast coil zip at front and welted pockets. Rib at bottom hem and sleeve cuffs. 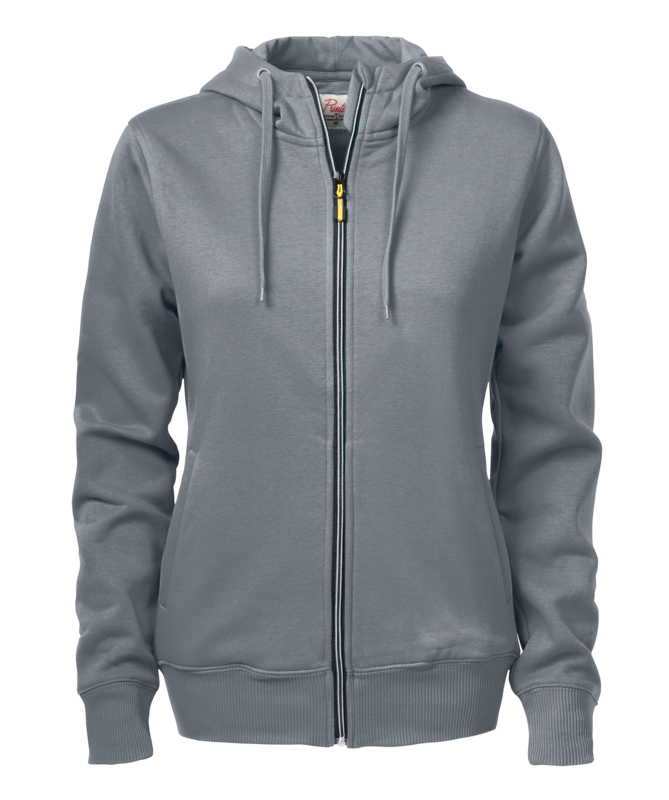 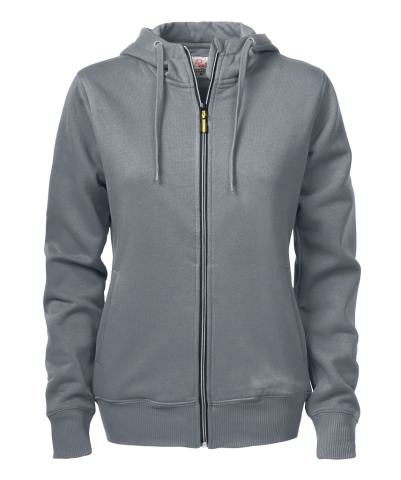 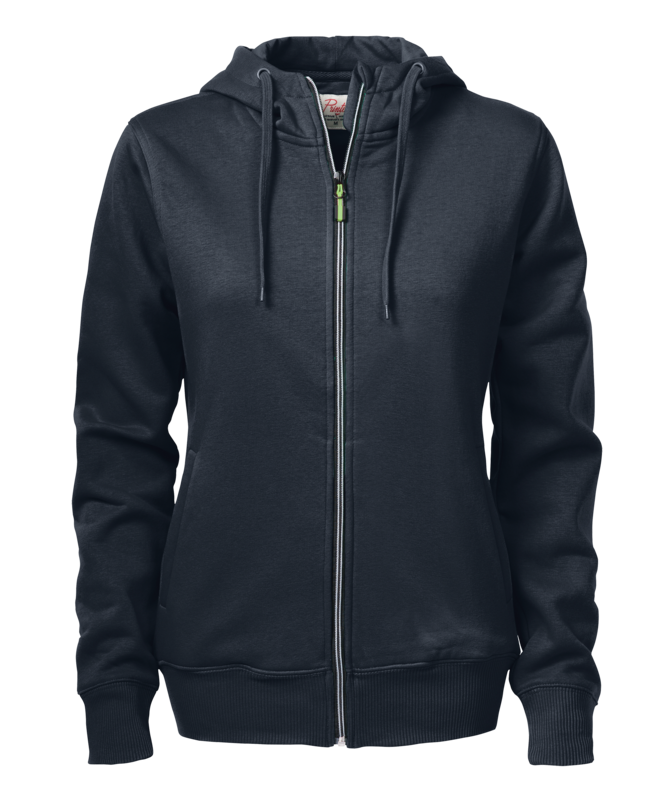 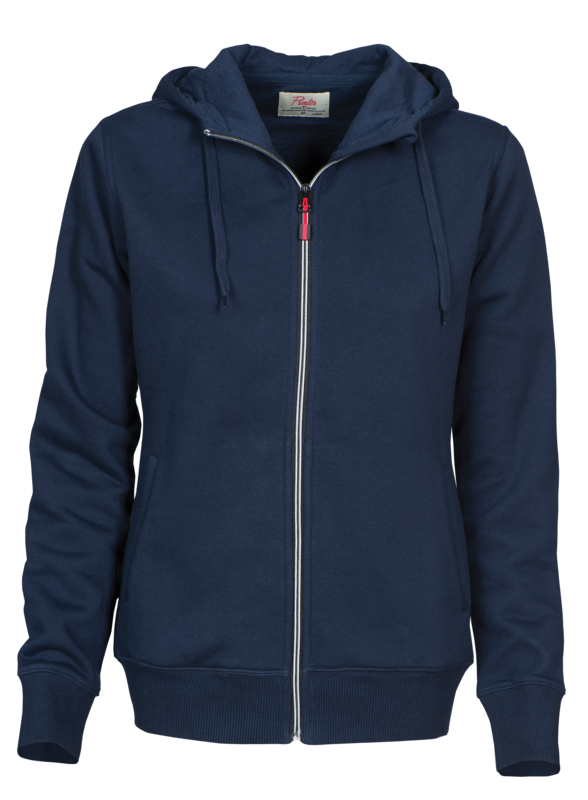 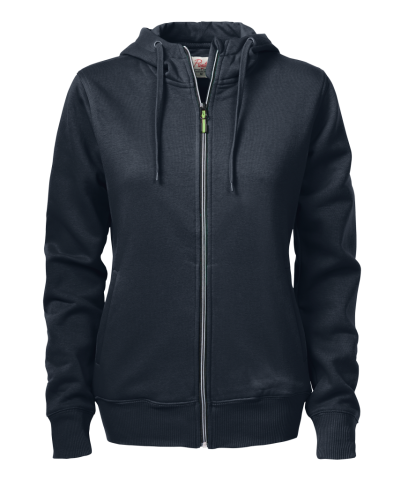 Ladies’ hooded jacket with contrast coil zip at front and welted pockets. Rib at bottom hem and sleeve cuffs.